Swanny’s Bar & Grill is a great place for the whole family. We are open seven days a week for lunch and dinner, and Saturday and Sunday for breakfast. 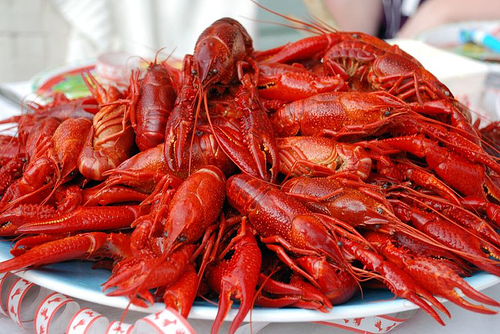 We serve great hamburgers, salads, wraps and appetizers, along with some chef specialties. 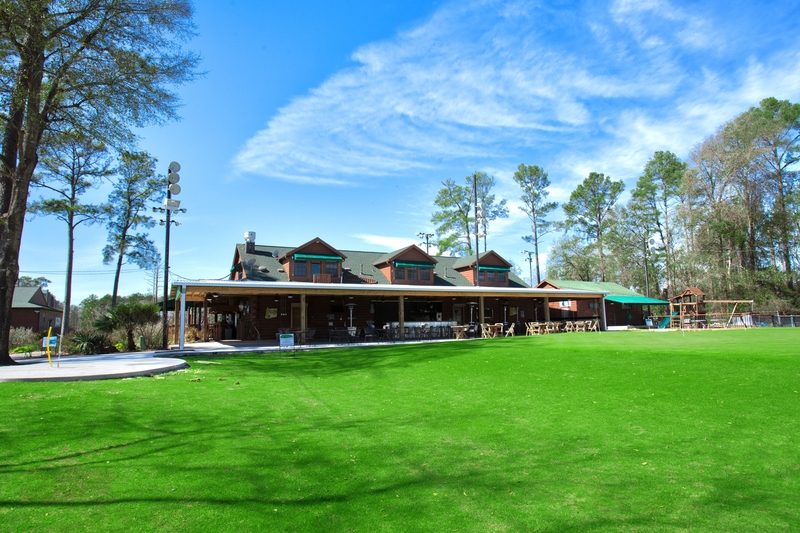 We have outside seating on the covered patio, an indoor meeting room, indoor seating and a private banquet room. 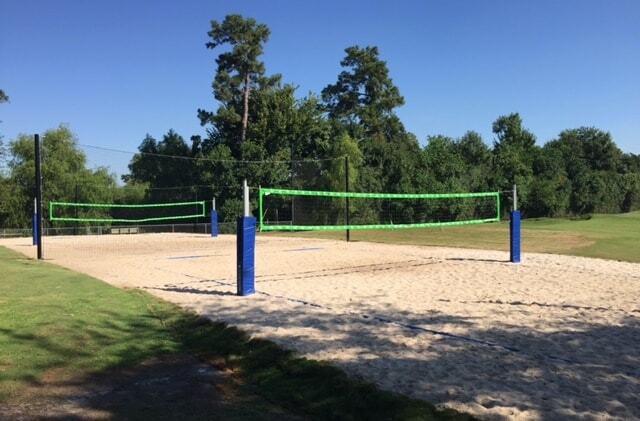 We have two sand volleyball courts and a large sports field, a stocked fishing pond, ping pong, a playground with covered sand box, big screen TV's all around, shuffelboard and a pool table PLUS a full patio bar. We host local, live music on the weekends, and have an Open Mic night on Tuesday’s. Check out all of what Swanny's has to offer! There are no new events currently.